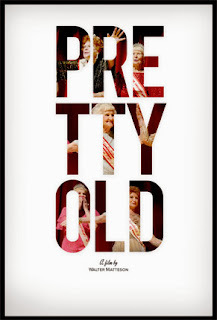 Win movie passes to PRETTY OLD in Detroit. Synopsis: When 30 women aged 67-84 from across America and around the world descend on Fall River, Massachusetts to compete in the 30th anniversary of the Ms. Senior Sweetheart Pageant, hilarity and heartbreak ensue. Under the doting attention of pageant founder and personality, Lenny "Low Price" Kaplan, these women share intimate experiences, discover new-found passions and stir lifelong insecurities that challenge common misconceptions of aging. 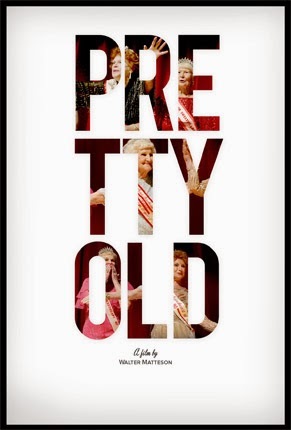 The free screening of Pretty Old will take place at The Maple Theater in Bloomfield Hills, MI at 7:30pm on Tuesday, December 17th. Contest Rules: Only enter if you live in Michigan. Winners will be chosen at random and seating is on a 1st come 1st serve basis. Please arrive early, as it may be overbooked.. Winners will be notified on Monday December 16th. Enjoy the film if you win. 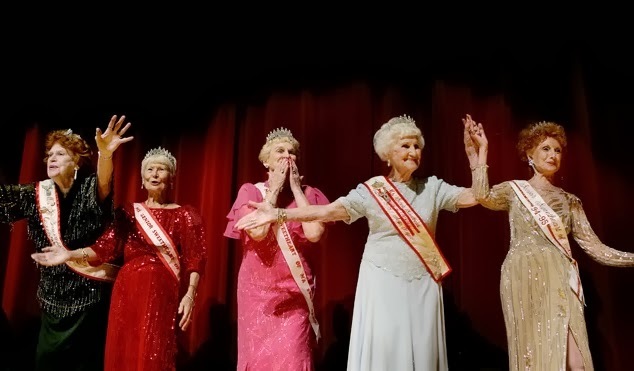 A few of the senior contestants hail from Michigan and will be in attendance at the screening and will hold a Q&A with the audience after the film – in full pageant regalia. Very festive and probably very funny.